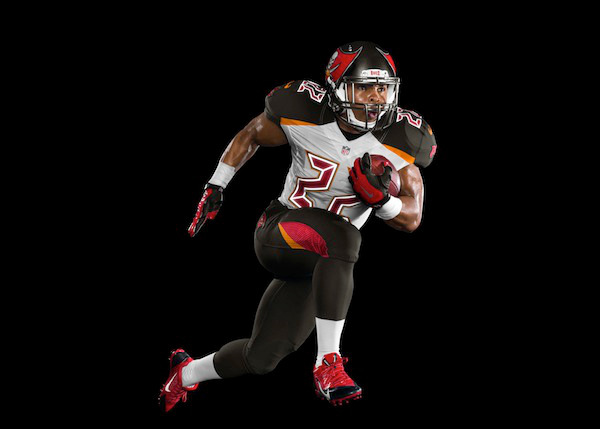 Do you like the Buccaneers new uniforms? What was your favorite? Take our poll!